This “master gland” influences both body and mind. 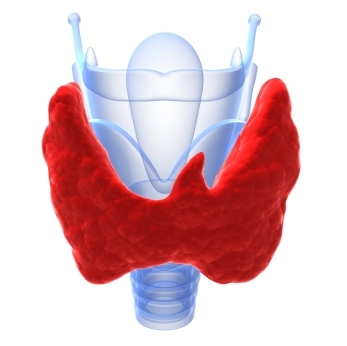 Whether hypothyroid or hyperthyroid, autoimmune, medicated or not, this program is designed to help restore balance to this sensitive organ and address the underlying factors contributing to disease. We start by implementing simple changes to better support your metabolic and overall health while long-term we create the necessary conditions for your body to heal and function optimally.